Welcome! We're glad you're here and we hope that this site provides you with an introduction to our church family. Explore our beliefs, our ministries, and get to know some of our people. We hope that our family of web sites provide inspiration for living life as a Christian. Explore the resources we have, the opportunities for ministry, and stay connected with your church family. Please use our site as a learning resource. We are not all that we need to be as a church, but we strive to provide a model for anyone seeking help in their own ministries. Browse and learn. 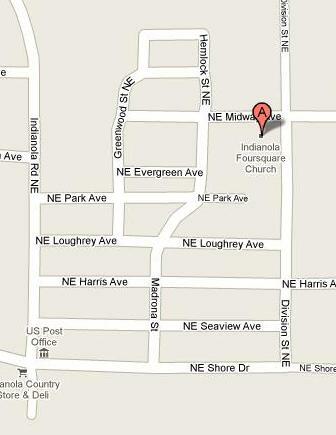 We are located on the corner of Midway and Division in Indianola Washington. building lives together and blessing others. Welcome to Indianola Living Hope Church. © 2019 Indianola Living Hope Church. Site based on the Ministry Theme by Resnodesigns.